The "House Mouse" has a pointed snout and small, rounded ears. Its tail has a scaly look and is usually as long as its body. 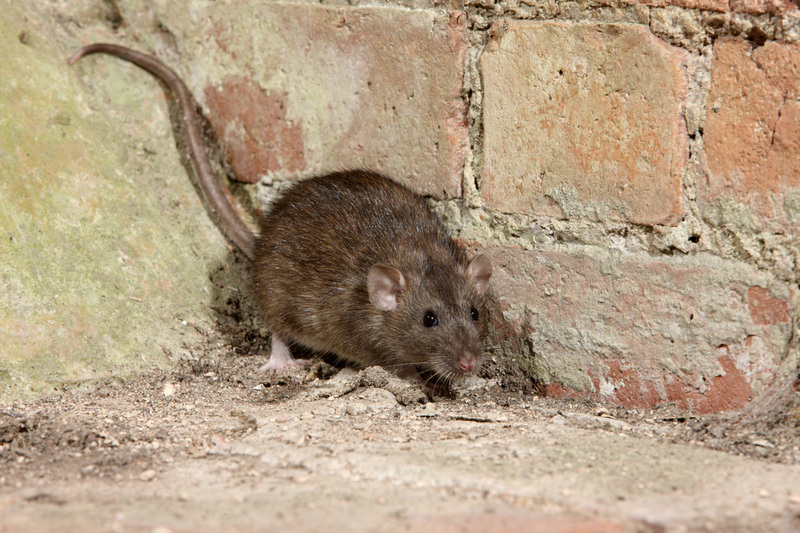 Mice invade homes seeking food and shelter and their feces can cause disease. Rats are bigger than mice and often live among humans. Look for them behind walls and near trash cans and pipes. Honey bees can be identified by their fury bodies and single set of wings. They are normally passive and can appear all brown with little yellow. 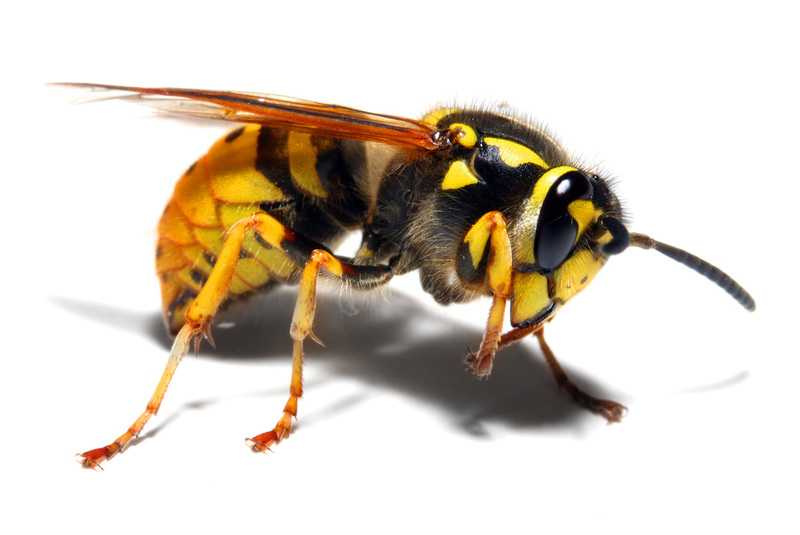 Wasps have a "waist" and two sets of wings. They are easily identified by their bright yellow stripes. Ants have six legs and elbow-like antennae. 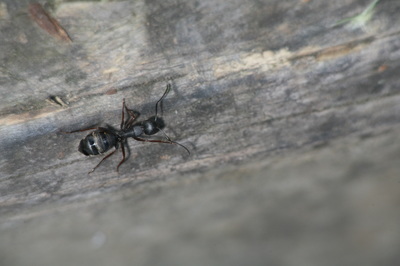 Carpenter Ants nest in wood. 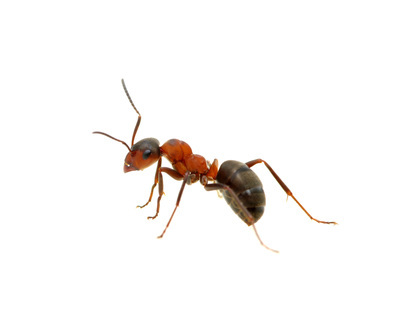 Although they do not eat it, they can do significant damage just as Termites. 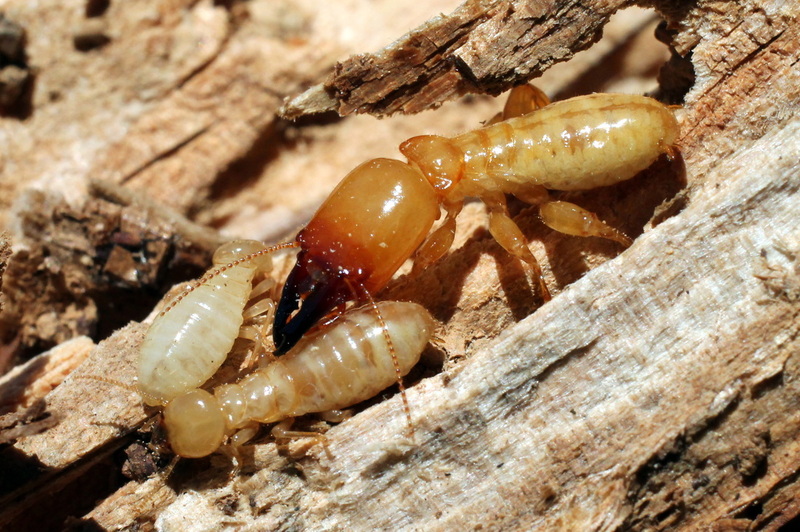 Termites can cause significant structural damage, as they eat wood. Their presence can go unnoticed because they nest inside the wood. Termite inspections are recommended. 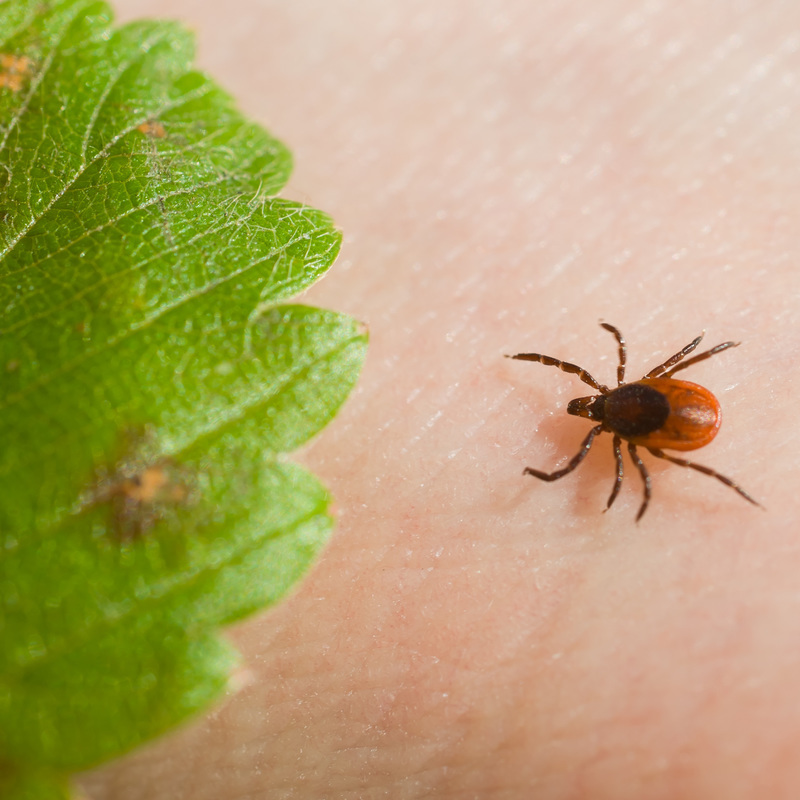 Ticks are often found in grass and on leaves waiting to attach to a host. They are parasites and feed on host blood. They can cause disease. They also attach to pets. 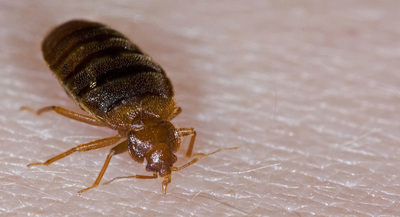 Bed Bugs are about 1 mm in size. 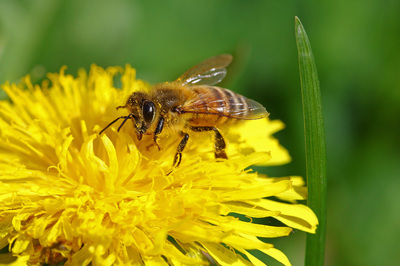 Not only can they present bite marks and rashes from feeding on our blood, they can be hard to identify. Look for tiny red/rust color stains on bedding, which is an indication of infestation. 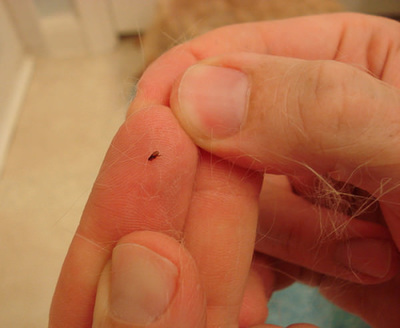 Fleas are a type of parasite that feed on blood. They cause itchiness and soreness. Fleas can be found on any mammal, including humans.